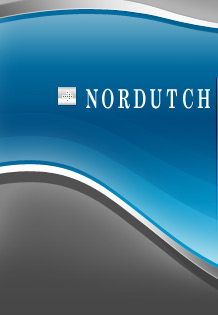 NorDutch Technologies, Inc. is a computer consulting firm with over twenty years of experience. 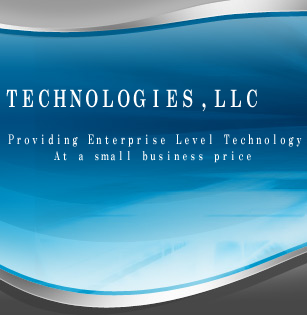 We understand that business requires technology regardless of it's size or number of employees. Having technology that is reliable and offers expandability without high costs is key. Our goal is to help our customers find the right solution at the right price. We offer services from basic desktop repair to enterprise level networking. Our knowledgeable staff hold certifications by some of the top vendors in the industry. We have also partnered with leading technology companies so you can rest assured that what we implement will be nothing but high quality products. 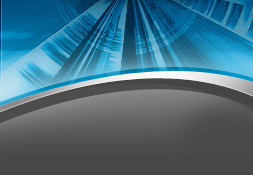 Many of our customers have begun taking advantage of our Application Hosting Services. We specialize in serving companies that do not want an IT department, or want to release the burden of the daily IT functions. These functions are mundane but necessary for the stability and functionality of your environment. You can read more about our Application Service Providing service by clicking here.